The infamous DBR2 is one of the rarest Aston Martins that exists and this week it was the task of car photographer Tim Wallace to capture this very rare and elegant beauty. Only two DBR2s were built, and they both went on to race extensively in the United States. DBR2/2 was driven by Stirling Moss to victory in the Bahamas in 1958 and was later owned by the late Victor Gauntlet, Chairman of the Aston Martin Company in the 1980s. Today these cars can both command a price tag around £8m each. There were only two examples of the DBR2 constructed and both were a continuation of Aston Martin's racing efforts in Grand Prix competition, including the LeMans 24 Hour race. 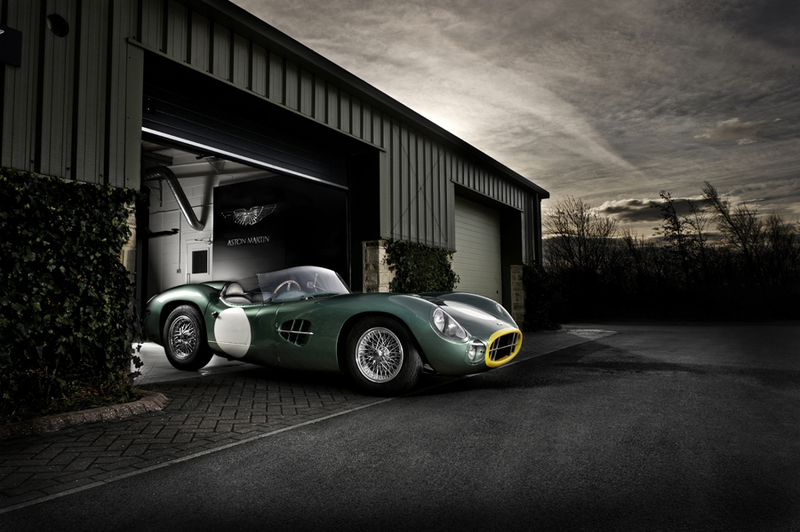 David Brown had purchased the company in 1946 and had made the necessary moves to guarantee Aston Martin would be a top contender. He had purchased the Lagonda rights including the designs of a six cylinder engine featuring two overhead camshafts. It was one of the last designs courtesy of the legendary W.O. 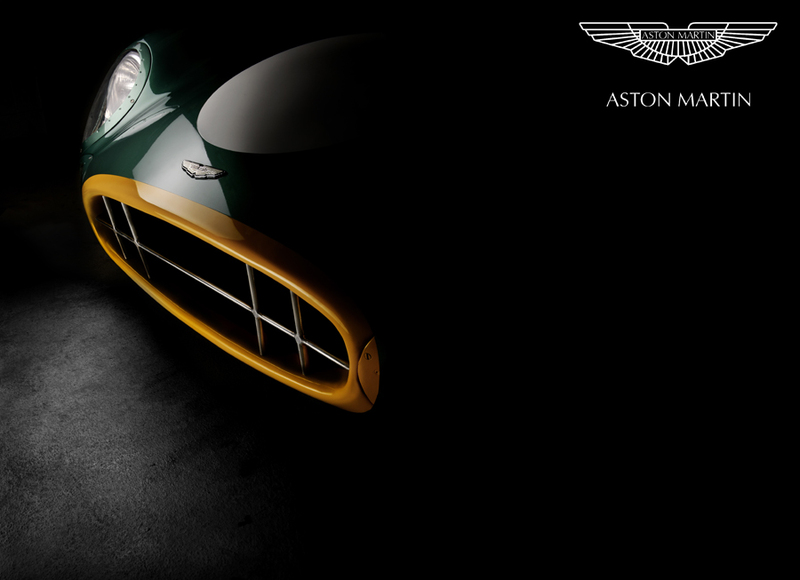 Bentley and in the years to come, would be the foundation for Aston Martins success in racing. The six cylinder engine was fast and provided the company with class victories, but it was never a contender for outright victory. The three-liter Aston Martin DB3S was introduced in 1953 and finally secured the company the podium finishes it was searching for, including the top three positions at Silverstone in 1954. A DBS3 finished in second place at the 24 Hours of LeMans in 1955. The cars would have many career highlights in the hands of factory drivers and by privateers. The successor to the DB3S was the DBR1 and it was completely new, featuring a spaceframe type chassis designed by Ted Cutting, their chief designer. The design and construction resulted in a reduction in weight by 50 lbs when compared to the DBS3, all without compromising structural rigidity. The Lockheed disc brakes and suspension were similar to the DBS3. The engine placed in the first car was a 2.5-liter version of the twin-cam six while three-liter engines were used in a few of the other cars. The David Brown five-speed gearbox was mounted transversely in the car which allowed most of the weight to be properly distributed within the vehicle creating excellent balance. Ironically, the David Brown gearbox would later prove to be problematic. At the close of the 1956 season, John Wyer was named General Manager and Reg Parnell was given the duties of Racing Manager for the company. Under their guidance development would continue during the winter that involved many changes throughout the vehicle. The car was campaigned during the 1957 season and quickly proved it was a capable machine, scoring second place finishes in its first two races. A first place victory was in the near future but it required a modified version of the three-liter DB3S engine. Two more outright victories would follow, at Nurburgring 1000 KM and again at Spa. The three-liter engine was able to compete in sprint race, but on tracks with longer, fast straight stretches, more was needed. For this, a 3.7-liter DBR2 was constructed. In the hands of Roy Salvadori, it was able to earn a class victory at Silverstone. Unfortunately, it was not able to secure a victory at LeMans. As the 1957 season came to a close, new regulations were placed on GP racing limiting the displacement size of engines to just three liters in the sports prototype category. 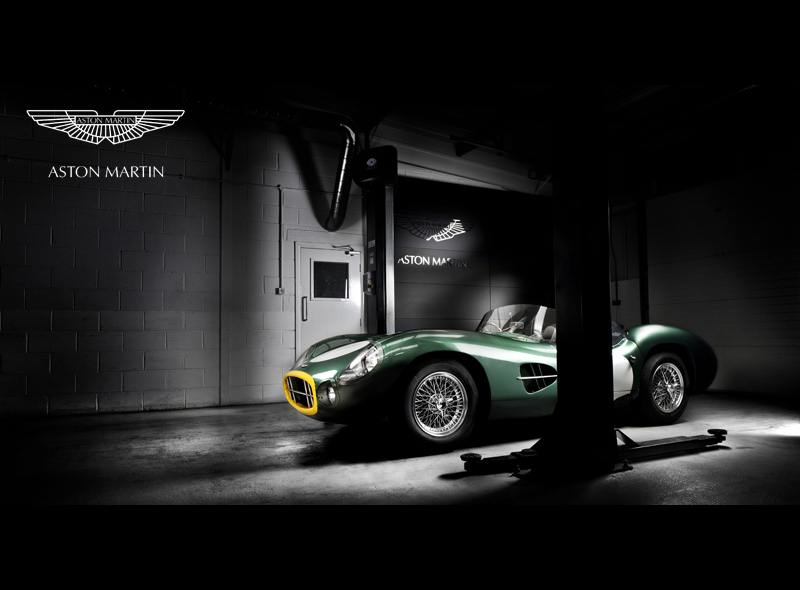 For Aston Martin it meant their DBR2s with the 3.7-liter engine were ineligible to compete, but still used in non-championship races. The displacement limitation worked in their favor, as it made many of their competition obsolete, leaving just Ferrari to contend. The 3.7-liter DBR2s scored several important victories in the hands of Moss. They were later sent to American privateers who used them in local events. The engines were later modified to 3.9-liters and then to 4.2. After two seasons, they were returned back to the factory and sold to privateers.